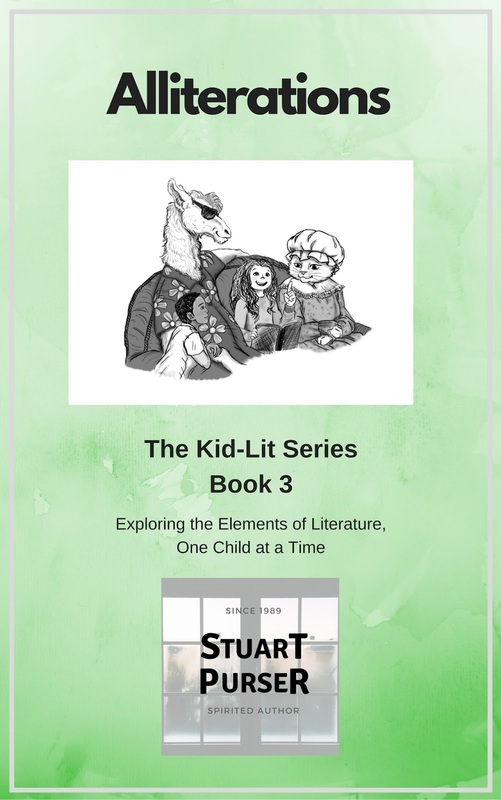 Stuart L Purser Author Page: Kid-Lit Book 3: "Alliterations"
Except in this book, we are going to rhyme at the BEGINNING of each word, instead of at the end. Carmel Candy, Carmel Corn and Crackers. Now you are getting the idea. 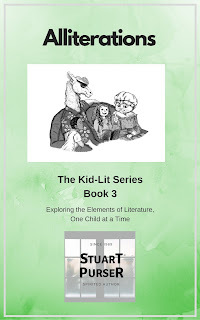 We'll talk more about this to the grownups at the end, but for now enjoy our illustrated Alliterations!